l had a great experience with Dr Shah Begum. Right from the start where she came out to greet me, l was really impressed with how professional and friendly it was. I think a smile is very important as it is one of the first things you notice when meeting someone. I was really impressed with the results and would definitely recommend Dr Begum. Thanks again. The thing that struck me the most about Dr Shah was how much she loved her work. 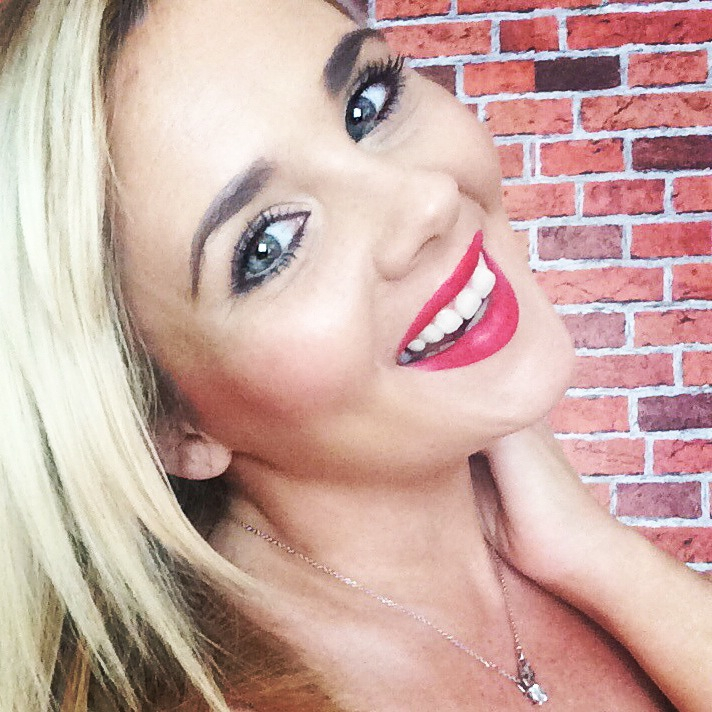 Her passion for teeth whitening is incredible, and she simply won't let you leave without the perfect smile. You know when you go to Mint Dental you're getting nothing but the best service. I was delighted with the results of my treatment, and came away with a full after care plan too. If you want teeth whitening in the North West, there's no question that Mint is the place you have to go. Teeth whitening is something I have always been interested in, having a clean white smile can never be a bad thing. Going to see Dr Begum at MintDentalMCR I was instantly impressed with my surroundings, in a very modern building sat her contemporary stylish practice. I instantly felt welcomed and comfortable in my environment and wanted to crack on straight away with the treatment. Dr Begum checked my teeth and was very thorough explaining everything to me. Throughout the whole treatment I felt completely at ease, there was no discomfort and felt very relaxed. I was very impressed with the results and l would definitely recommend Dr Begum to anyone looking to improve their smile. Dr Begum thanks a lot for everything. I want to take this opportunity to thank Dr Shah Begum for all the wonderful work she did in order for me to have a dazzling smile. I decided to see Dr Shah Begum as l needed to boost my smile and looks. I am an absolute addict to coffee and green tea and unfortunately my teeth suffered a great discolouration as a result. The moment I stepped through the front door of the practice I knew I was in the best possible hands. After an initial consultation, Dr Begum tailored a treatment plan for me, which combines in surgery dentist teeth whitening and custom made home whitening system. Immediately after the in surgery treatment I saw very impressive results. I followed this with home treatments of customised trays and that made my smile even whiter. The treatment is extremely effective and completely reversed all the discoloration that my teeth I suffered and have given me the whitest smile I have ever had. Mint Dental MCR is a very warm and friendly practice. Dr Begum makes going to the dentist a very pleasurable experience and achieves fantastic results. I am exceptionally satisfied with the entire experience and highly recommend Dr Begum. I will never be able to thank her enough for getting my smile beautifully white. I absolutely adore my new whiter and much brighter smile. Since treatment I received an abundance of compliments and it gives me such a confidence boost. 'Having my teeth whitened was something I'd wanted done for years. Thanks to having a brace at a young age I'd developed a serious fear of dentists. After meeting Shah I was immediately relaxed. Her passion and dedication to dental work is outstanding. The process was entirely pain free. I've had no heightened sensitivity and would happily go through the procedure again. Dr Begum is amazing and really cares about her work. She is a perfectionist and always makes sure I leave her surgery with the best teeth whitening result possible. l would say if you want the best then you should see her. l would not trust those places offering cheap tooth whitening, l am a beautician and l would tell everyone to never go to a beauty salon for teeth whitening, it is not the same and is actually dangerous. My smile and looks are too important to me to trust anyone but a dentist. Dr Begum is brilliant. Absolutely excellent, highly recommended, excellent service and lovely dentist. THOROUGH AND FULLY INFORMED ALL THE WAY THROUGH THE TREATMENT. SO PLEASED WITH THE RESULTS. THANK YOU! Excellent results and very straight forward process. Dr Shah is very friendly and provides lots of information. Thank you. AMAZING EXPERIENCE, FELT LIKE I WAS REALLY WELCOMED AND MADE TO FEEL AT EASE THROUGHOUT THE PROCESS. EXTREMELY HAPPY WITH RESULTS, WILL BE RECOMMENDING TO ALL. I CAN HONESTLY SAY THIS IS THE BEST EXPERIENCE AT THE DENTIST I HAVE EVER HAD. DR BEGUM IS EXCELLENT IN EVERY WAY AND I CANNOT THANK HER ENOUGH. Really happy with the results and would recommend. Fantastic results and service after only one treatment. Highly recommend a visit to Mint Dental. Thanks for my new smile! Thank you so much for your kind and caring excellent service. My teeth are miles whiter. Many thanks. Dr Begum made me feel very relaxed and I'm really pleased with results. Will definitely be returning. Thank you for my white smile! Fantastic results and service. highly recommend to visit. Many thanks. Shah is so friendly, service excellent, over the moon with the results. Will definitely be coming back.